To gain a better understanding of the master of Swedish cinema born in 1918, the writer Maria Sjöberg and the filmmaker Manuelle Blanc have chosen to focus in their documentary on a pivotal year in his life. Mainly based on Bergman’s own words and illustrated by documents, many of which have never been seen before on TV, this film also includes testimonials from major figures such as Liv Ullmann, Darius Khondji and Arnaud Desplechin. A documentary that gives the general public an insight into Bergman at work. With Maria Sjöberg and Manuelle Blanc. Admission free, prior registration required (coming soon on this page). Duration: 53 min (documentary in French), production Camera Lucida/ARTE, 2017. 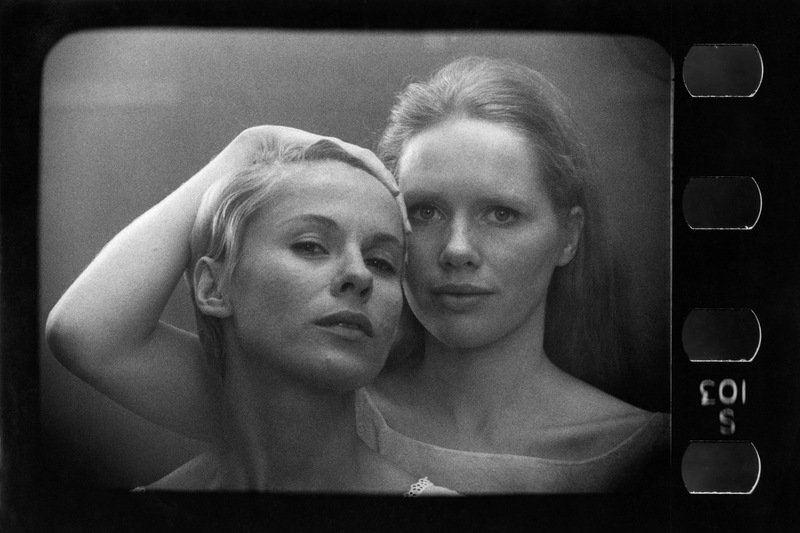 Event organised as part of Ingmar Bergman 100 Years in collaboration with Camera Lucida.